Kaleidescape, Inc. just announced CinemaScape, optimizing the viewing experience in 2.35 projection home theaters. Until now, switching between aspect ratios usually required a mode switch and movement of an anamorphic lens. CinemaScape eliminates this by performing the necessary video processing. "Now it's a fluid and seamless experience when I'm exploring my collection of movies," said Eric Schmidt, Founder and President of Sound and Vision in Willowbrook, IL. "With the Kaleidescape System I can jump around instantly, reliving memorable scenes and watching songs from different concerts, and with CinemaScape the experience is even more spectacular." The Kaleidescape System's onscreen user interface can now take advantage of the entire 2.35 screen. The result is a movie covers view with twelve more movies, and a movie list view that shows the title, actors, director, genre, year of release, MPAA rating and runtime all at once. 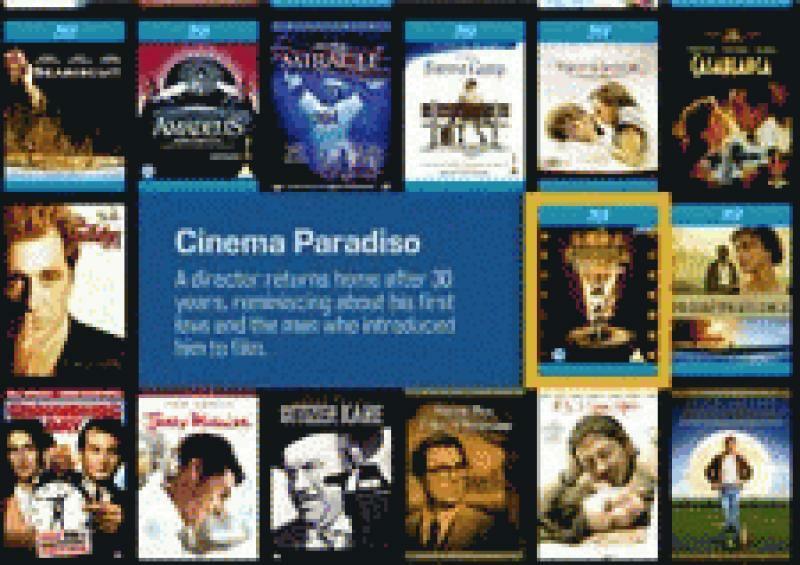 CinemaScape will be included in a KEAOS software update during Q4 2011, which will be distributed automatically to Kaleidescape Systems via the Internet.